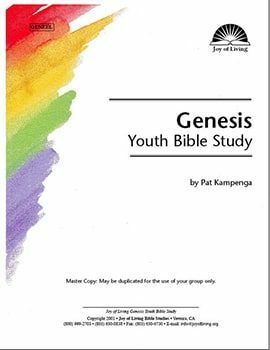 Genesis, the first book of the Old Testament, is the book of beginnings. It tells us about God’s creation of the heavens and the earth, and of all that is on the earth, including human beings—made in God’s image. Genesis relates the beginnings of sin and redemption, of society and civilization, and of marriage and family. It gives the life stories of Adam and Eve, Noah, Abraham, Isaac, Jacob and Joseph, telling of both their faith and their failures, and seeing God’s hand on their lives. The book of Genesis is the foundation for understanding the rest of the Bible, and understanding God’s plan for our lives today.